Whenever it rains in Houston, you can expect some flooding. With last summer’s historic rainfall, we can only be hopeful this upcoming summer will be less damaging to the city overall. US Foundation has provided reasons why flooding damages your slab foundation. Foundation problems are a huge concern for a home. Whether you’re considering the purchase of a home or interesting in maintaining your own, spotting the signs of foundation issues can allow you to take action before the problem becomes even more severe. Many foundation problems can be repaired, and the sooner that these are addressed the more likely you’ll be to save money. There are 3 major signs to look out for in a home that can indicate that there are lingering foundation concerns. If windows tend to stick when you attempt to open or close them, this could be a sign that the foundation is not level. Similarly, a window that won’t close completely is also a sign of trouble. This is usually the result of a frame becoming warped as a home shifts on an uneven foundation. The track of the window will no longer be straight, or the panes may no longer line up evenly. 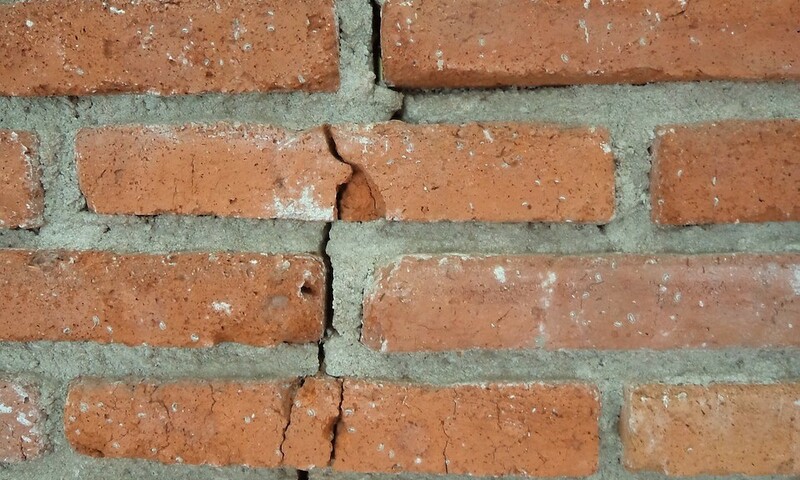 Not all cracks are a cause for concern, but certain areas may dictate an uneven foundation. Look for cracks along the wall, especially near doors and windows. The joint where the wall meets the ceiling is also a particular area to monitor, as an unbalanced load on the wall may cause the sheetrock to crack. Cracked molding around the ceiling can also be an indicator of a shifting foundation, as the strain on the molding increases. Doors that are difficult to open or close fully, or that refuse to latch completely are a sign of foundation troubles. These problems can often develop gradually, but you should take action as soon as you suspect that a door is becoming more difficult to open or close than previously. If you’ve spotted any of these signs in a potential home, don’t panic. Foundations can be repaired, but you’ll need to know the extent of the damage and what is needed to fix it. Consulting with experienced foundation repair professionals is the most effective way to analyze whether a home has foundation damage and what steps can be taken to correct any issues.